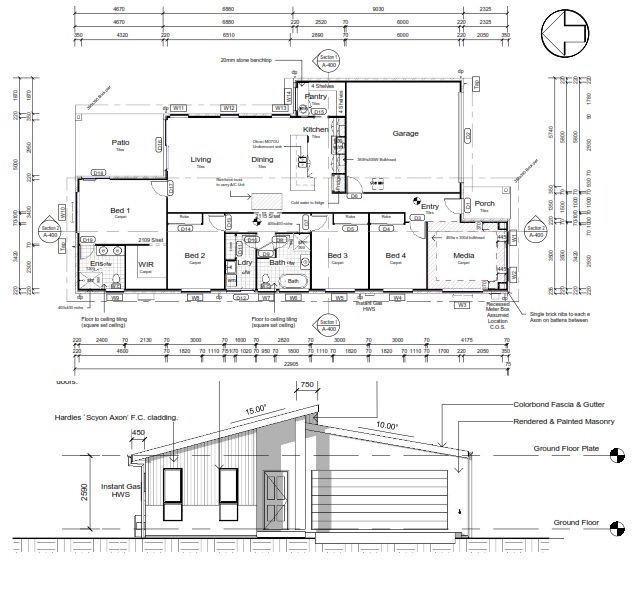 Home Plans is a collaboration between Neo Building Design and Entong International and was created to offer a low cost service for builders who need professional building plans created from their own designs or who wish to use our designs. We draw on our 20 years plus Australian, New Zealand and International project experience to provide clear concise documentation to suit building approvals and construction. Our staff are experienced and trained in local building codes, specifically the NCC and Australian/NZ Standards. Timber framing and bracing is our specialty, we can provide bracing and framing documentation if needed. Plans can be branded in your company logos and presented in a way you prefer. All plans are drawn in Revit 3D BIM software or Autocad if preferred. We are here to provide you with a simple easy to use service for your project. Simply create a quote or order online, upload your files and we will complete the plans in the shortest possible time frame. Your plans are then available for download anytime.